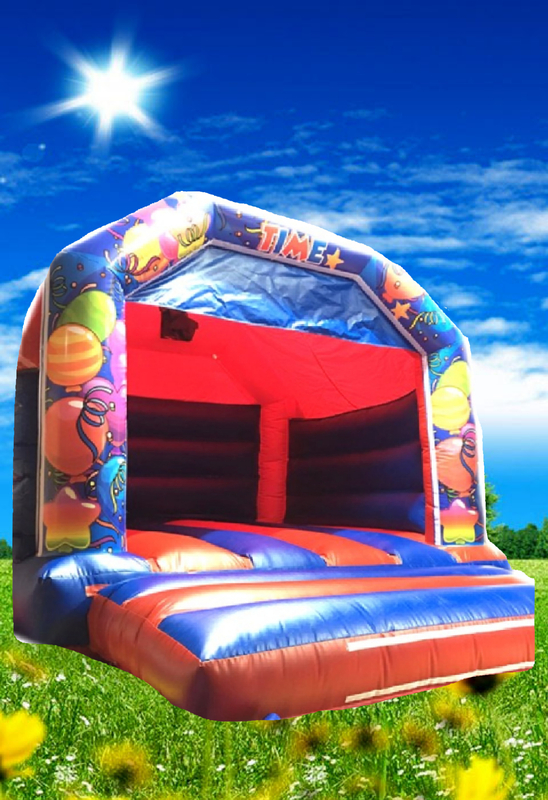 This party time childrens castle will make your childrens event go with a bounce. This castle can be used indoors or out. Suitable for children only.